Aaaaaanyway, back to people who aren't me - proposing is serious business, and if you want to get the perfect 'down on one knee' photo, and an epic story to tell at your wedding, check out these options, stat! 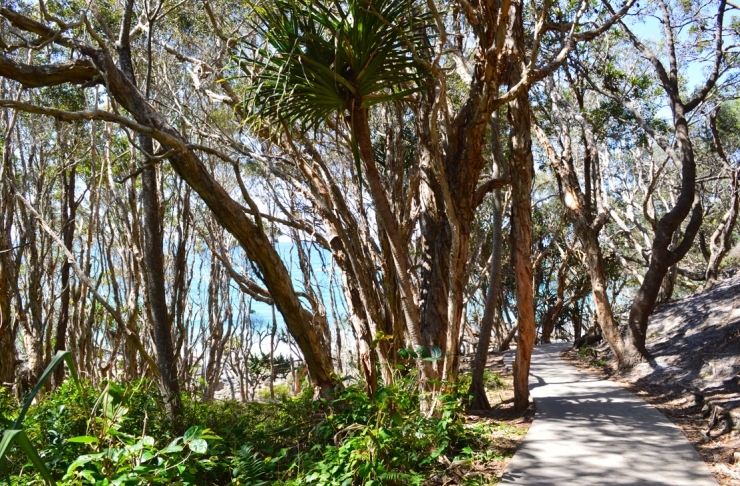 Take a stunning walk out to the mouth of the Mooloolah River to one of the most amazing views on the Coast - scratch that, one of the most amazing views in the world. Pick a nice day, and ask the question right out at the end of the point. If you time it right, you might get some whales or dolphins performing in the background as you propose to your beloved. It really is one of the best places to propose on the Sunshine Coast. Make your proposal into an excuse for a minibreak and book one of these epic Airbnb stays on the Sunshine Coast. You can snuggle up in a rustic cabin, stretch your legs in a Hinterland retreat, or chill by the pool in a luxury beachside pad. Just be SURE that you're going to get a 'yes', because it could be a seriously awks weekend otherwise. For hands down the best proposal photos in history, book a miniature pony from Your Mane Event to accompany you while you pop the question. Mini Golden Palomino, Cherry will pose with you, styled for the occasion, to guarantee Insta-glory for the rest of your life. There are bigger horses available, but honestly, when you see this little munchkin, you won't be able to resist her. We'll be honest, here at TUL, the way to our hearts is definitely through our stomachs. So a long, relaxed lunch with fabulous cocktails and exotic spices by the tropical lagoon at Spirit House is certainly going to help convince us that you're our Mr (or Ms) Right. Have you checked out their new bar? If you're not the extroverted type, and you want your proposal to be a private, personal affair, but you still want that take-your-breath-away view, you might want to seek out Dunethin Rock. You'll find along the Yandina Bli-Bli Road, and the secluded natural platform overlooking the Maroochy River is the perfect spot to drop to one knee for the big moment. It really is one of the most romantic places to propose on the Sunshine Coast. The ultimate in special occasion getaways, Spicers Tamarind is the proposal spot for anyone who wants to make a seriously big impression. 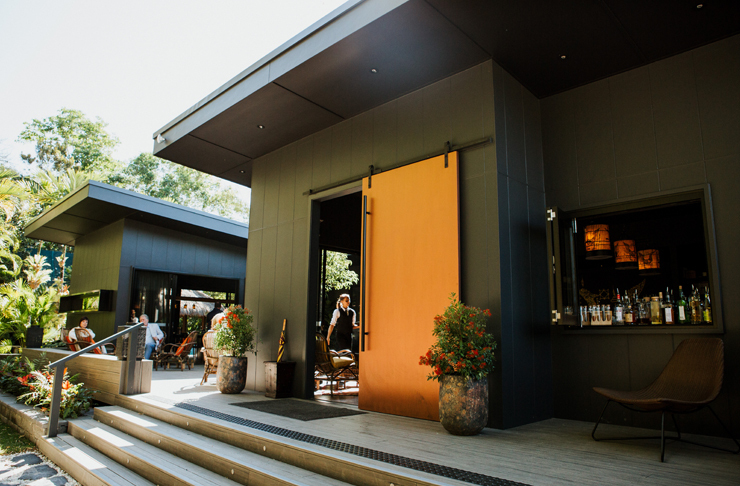 There are so many beautiful spots to plan the actual proposal - on the boardwalk through the gardens of the retreat, in your personal Japanese-style hot tub with a bottle of Veuve on ice, or after a hand in hand walk down to Gardners Falls. Just don't do it too close to the actual Falls. Expensive jewellery, slippery rocks, high emotions and rushing water are a bad combo. Having trouble planning something just right? Noosa River Gondolas will do all the hard work for you. They know the most romantic, secluded spots, they have a few different packages to choose from, and they'll even set up a private beach picnic, drop you off for the big question, and come back to pick you up - hopefully to good news! 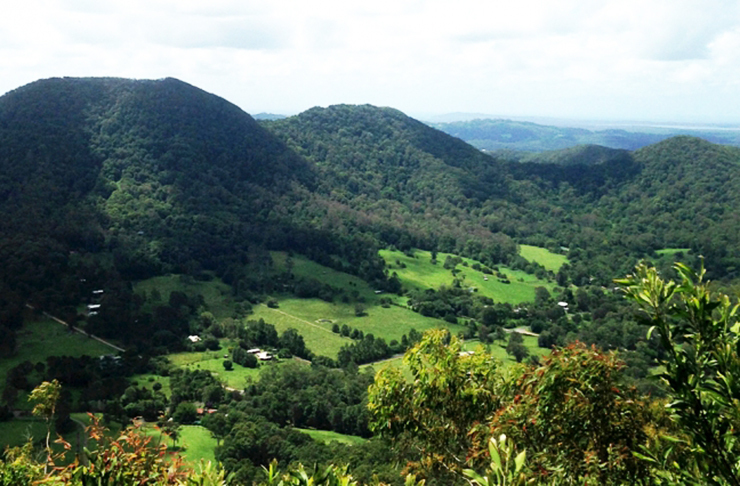 If you want to propose with a perfect mountaintop view, but you're not up for all that pesky climbing, head to Mount Tinbeerwah, just out of Tewantin. You can drive right to the base of the climb, and the gentle walk won't take your breath away at all. Leave it to the view and your grand gesture to do that. For a true Sunshine Coast proposal, head to our most famous landmark The Big Pineapple. Take a train ride through the rainforest and orchid forest, then climb the Pineapple and get down on one knee at the top. We guarantee it will be a story you tell your grandkids. For an uber-romantic location that won't break the bank, just head straight to the Noosa River mouth at sunset. We recommend you pretend you're just heading down for ice creams, then surprise your true love with a picnic spread out by the end of the Spit. Pop the question just as the sun goes down for the perfect photo. Noosa Dreamboats is also a truly unforgettable experience to be had on the Coast and the river is the perfect spot to pop the big q. If the outdoors is your jam, then you won't do much better than impressing your honey with a luxury glamping break for this special moment. You'll have a stunning bell tent set up for you, and if you choose one of the private properties available, you'll have a bit of space and privacy for walks and special moments. Order a picnic hamper and prop the ring in the centre of the strawberries for a classic rom-com movie moment. Pitch Luxury are the dream team who can help you out with this. Need some more inspo? What about the 7 Secret Sunrise Spots On The Sunshine Coast? Have you checkd out 7 Of The Best Sunset Spots On The Sunshine Coast?